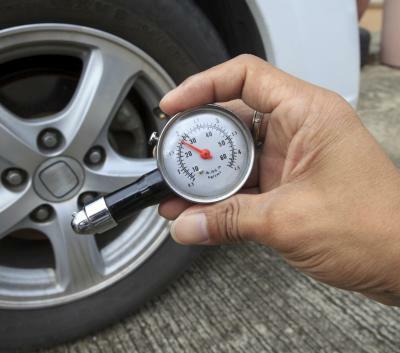 Keeping the proper amount of air in your tires can improve your gas mileage as well as the longevity of your tires. 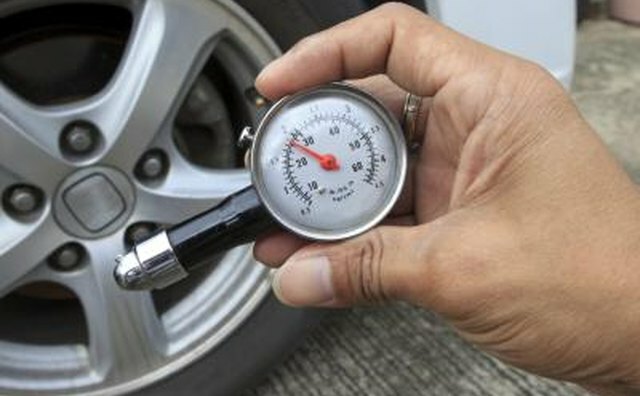 Over-inflating can put additional stress on the tires, which can cause a blow out. 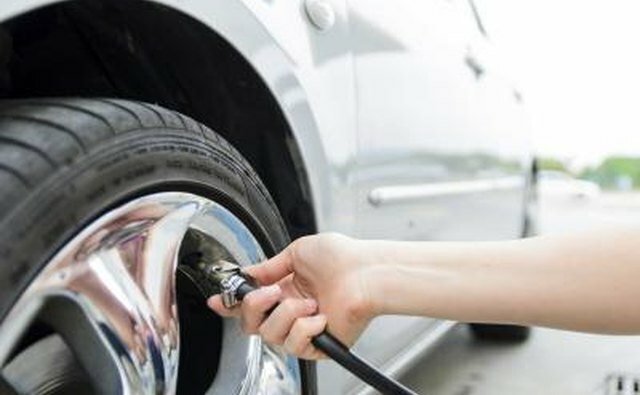 All tires come with the manufacturer's maximum suggested tire pressure printed on the side of the tire. However, that is not necessarily the amount you should keep. 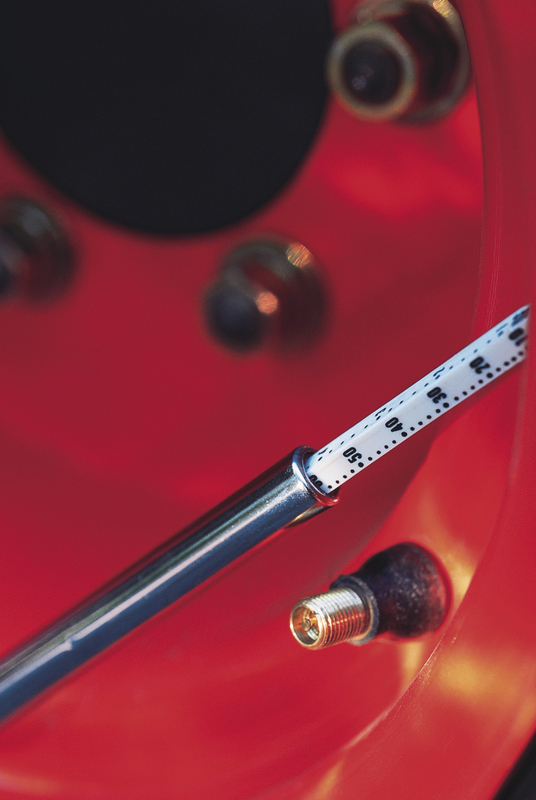 Calculate the best tire pressure with some basic math. 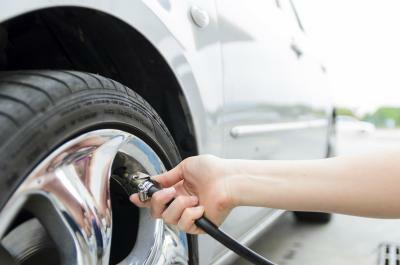 Read the manufacturer's maximum inflation pressure on the side of the tire. Calculate 10 percent of this amount. 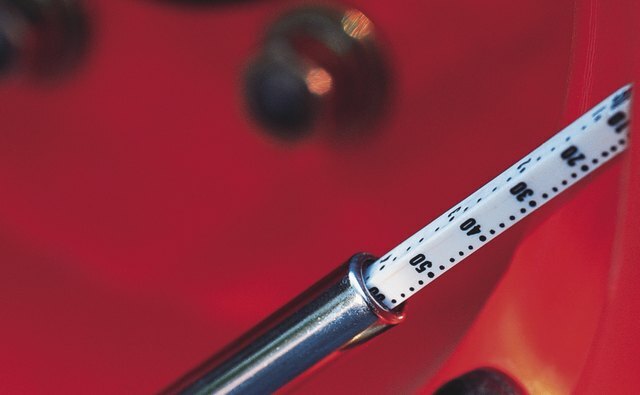 If, for example, the maximum is 40 psi, then 10 percent of 40 is 4. Subtract the 10 percent value from the maximum psi value. So, 40 - 4 = 36. Use 36 psi in your tires.